Large enough to fulfill orders on a national scale yet, small enough to customize. 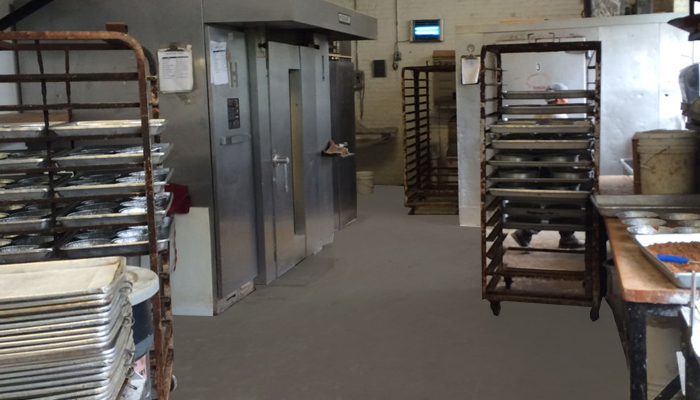 Our new 50,000 square foot facility in Canarsie houses Brooklyn's most advanced baking technology. The latest breakthroughs in oven precision allow us to reproduce our old-world recipes and quality on a grand scale. 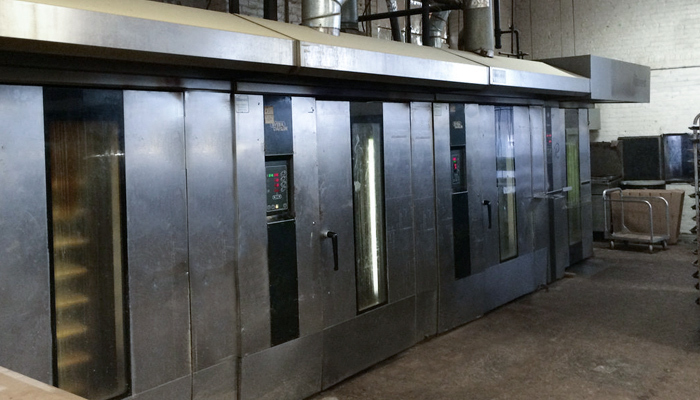 Rows of precision-temperature ovens produce consistent, high quality baking for all of our products. Our separated Dairy facility ensures that strict Kashrus laws can be fully observed. 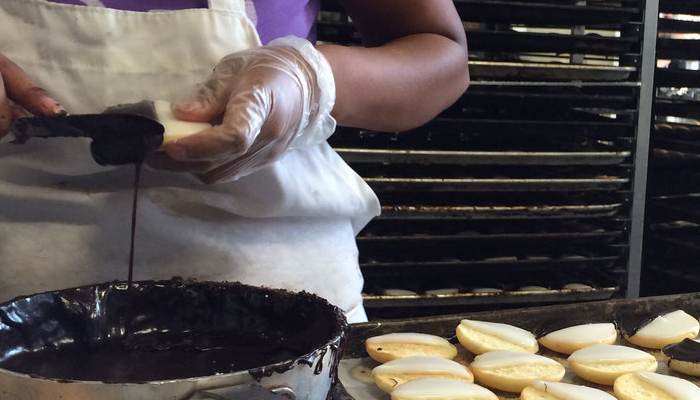 Experienced bakers execute the artistry that defines our products. 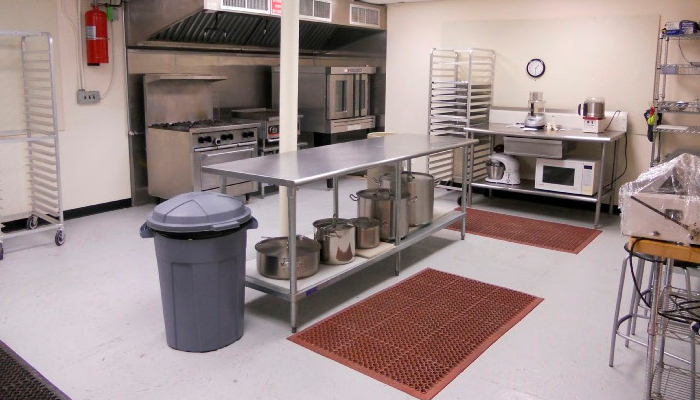 Testing kitchens allow us to innovate and to deliver goods to exacting specifications.